In January 2015, Leapfrog Product Development, LLC, filed an inter partes review petition against Lifefactory, Inc., challenging the patentability of the latter’s claims directed to protective silicone sleeves for glass containers. Lifefactory designs sensible, modern, and eco-friendly sleeved glass containers that can be used for drinking or storage, and it has spent years investing in its proprietary technology and intellectual property. With so much at stake, Lifefactory was highly selective in choosing the right firm to defend its asset. 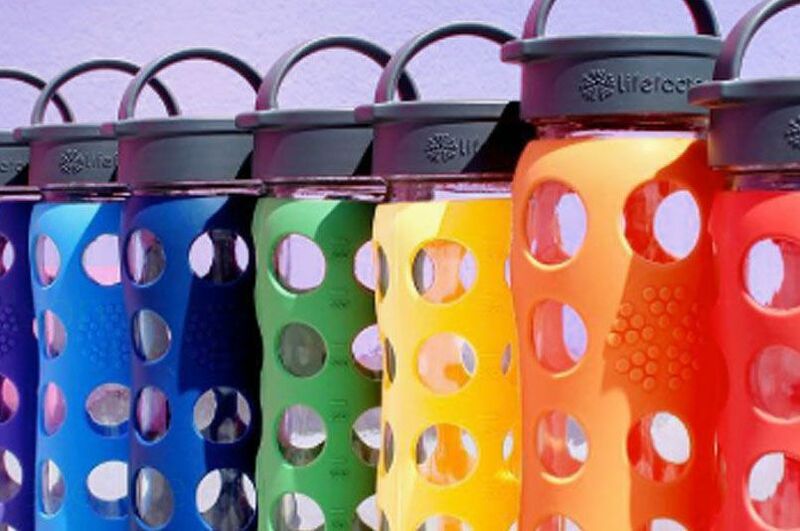 Lifefactory is an industry leader, holding a 25% market share for reusable bottle sales in the natural channel, including all materials, and 95% of the market share for glass bottles in the channel. Fish understood the value Lifefactory’s technology holds for the company’s continuing success. Working together, the Fish team, led by David Hoffman, and Lifefactory developed an effective strategy to combat Leapfrog’s complaint that all claims were anticipated or rendered obvious by the prior art. The petitioner relies on the PTAB to scrutinize and challenge every claim in a patent, in the hope that the board will invalidate the entire patent. The PTAB rules in favor of the petitioner 73% of the time, a clear indication that this is often an unfavorable forum for patent owners. Fish and Lifefactory, however, defied the odds, earning the validation of 13 of the 21 challenged claims. This was a victory for not only Lifefactory and Fish, but also their current and future customers. Click here to read more about the case.